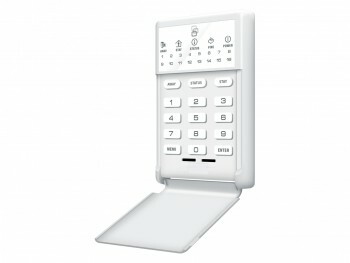 The NetworX Voice Navigation LED Keypad offers user-friendly management and control of all NetworX systems. 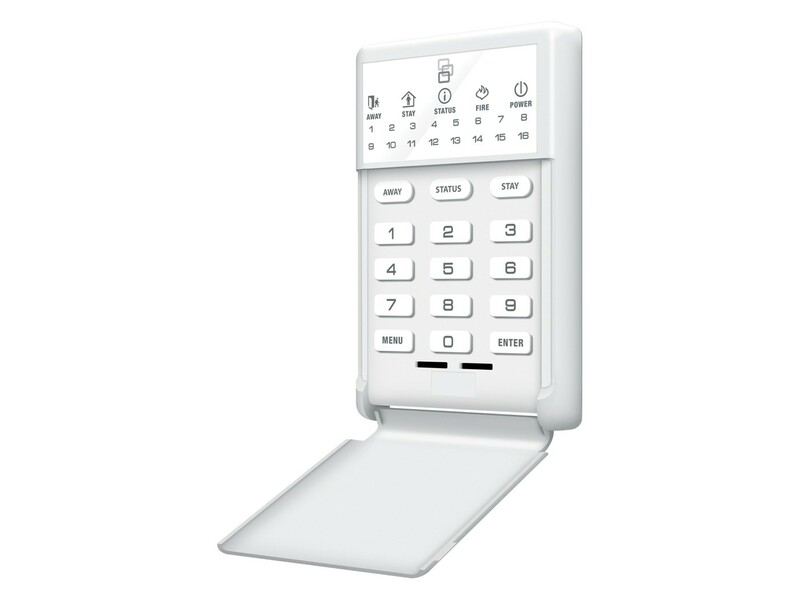 An exclusive Personal Voice Guide (PVG) provides step-by-step instruction for all system functions, while Quick Keys enable rapid system arming and status updates. Plus, an extensive built-in word library allows users to create customized voice labels for zones, areas and outputs.